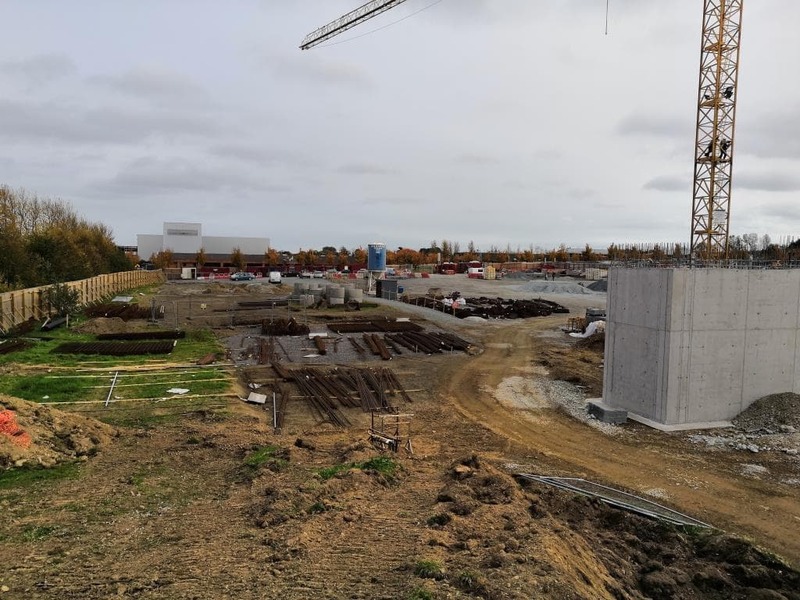 In April the agency, who are charged with bringing foreign direct investment to Ireland, announced plans for the €7 million building at the Finnabair Industrial Park, off the Inner Relief Road. 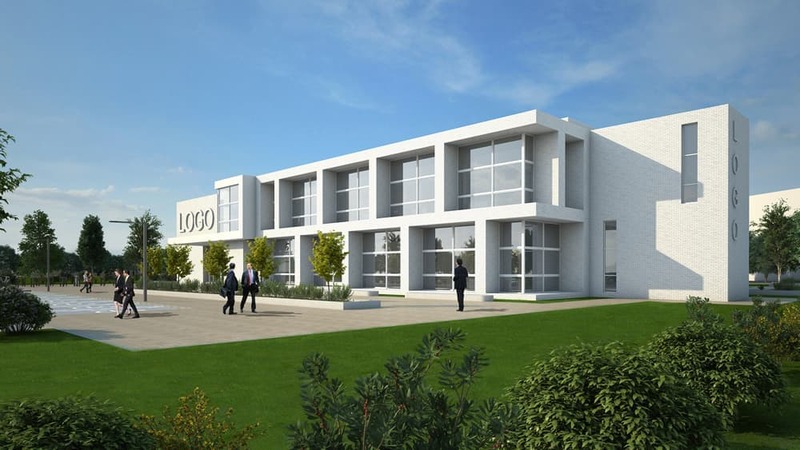 The development is aimed at providing high quality office accommodation to IDA client companies, with the hope that more jobs can be brought to the area once complete. The development includes office facilities, car and cycle parking and all associated siteworks including new vehicular entrance to serve the entire facility and appropriate landscaping with hedge and tree screen planting to boundaries. 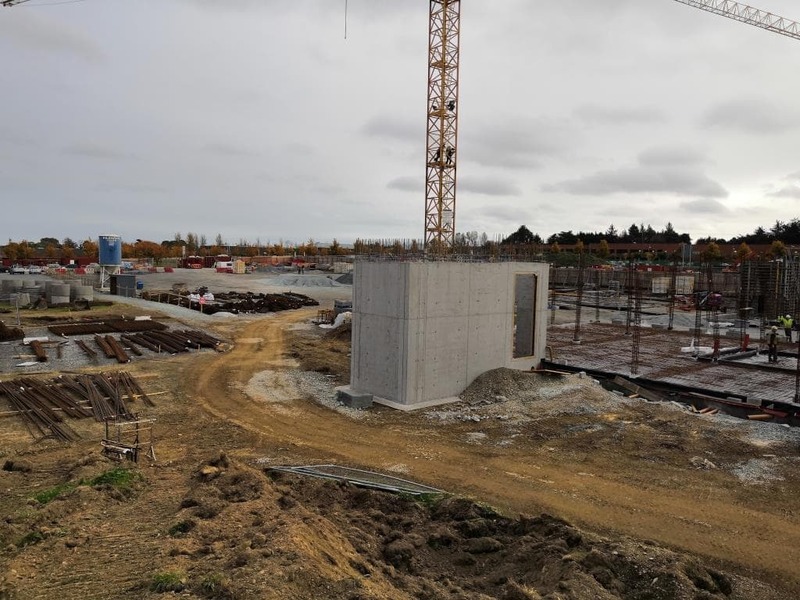 The building consists of strip and pad foundations, 2 storey full reinforced concrete frame, including 2no in-situ concrete floors, 3no stair cores, atrium steel frame, with plant rooms located at roof level. The façade consists of brick, curtain walling, Kingspan louvred panels and profilit feature walls. The purpose of the development is to provide high quality office accommodation to IDA client companies. 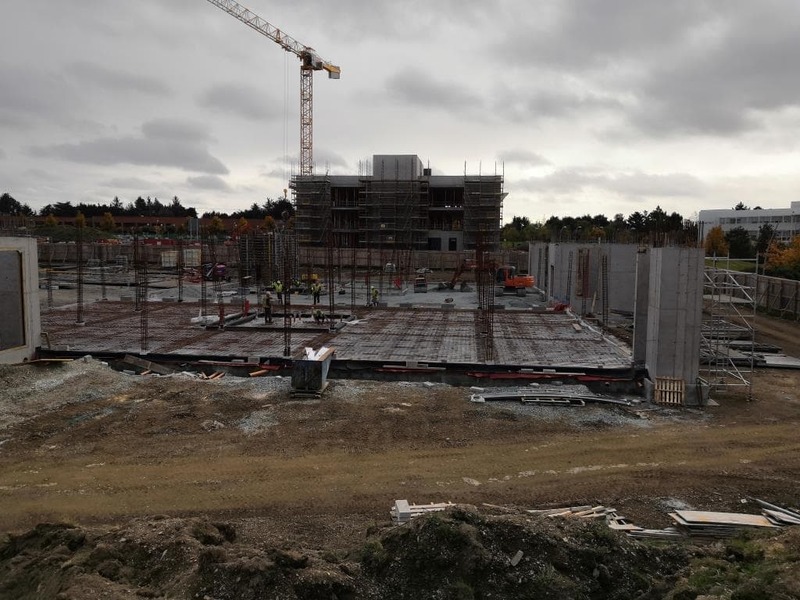 The building will be used for “future technological businesses” while the approximate floor area of the building will be 3,200 metres squared.